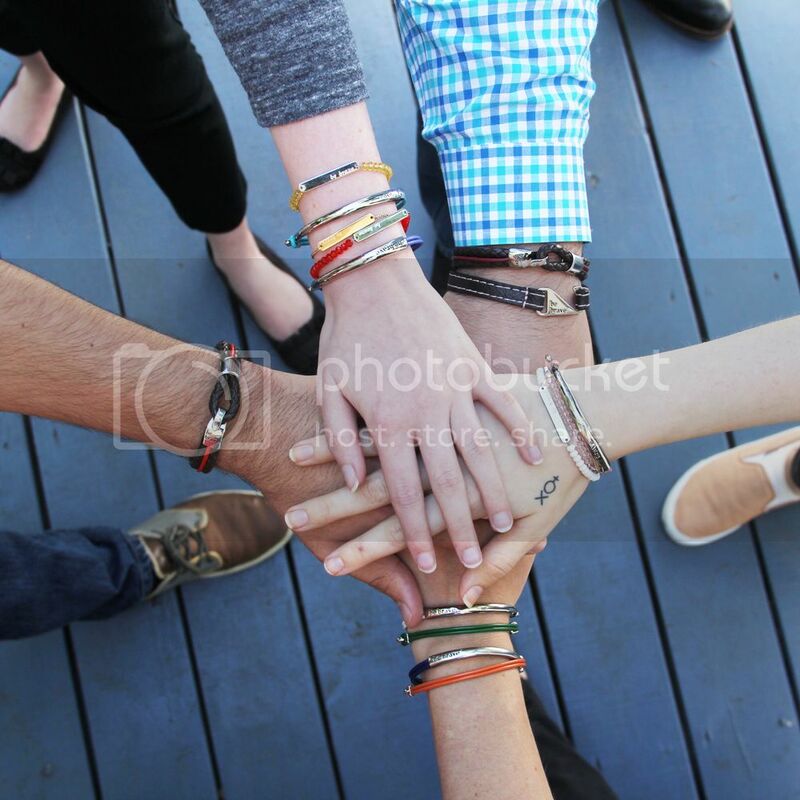 From November 28th to December 2nd, you helped Bravelets raise $65,480! #GivingTuesday was the biggest day of the year and we raised $43,400! We were overwhelmed and amazed by the generosity of all our customers! Thank you for making the #GivingTuesday Double Donation campaign such a success. So great initiative! I respect you so much for those what you are doing! I would like to share the information at https://youtu.be/zvSzBCNyqbE to let others know more about your activity. Thank you! I appreciate what you are doing. And your initiatives are great. We at this community have to take you as the nice example. Thank you so much!